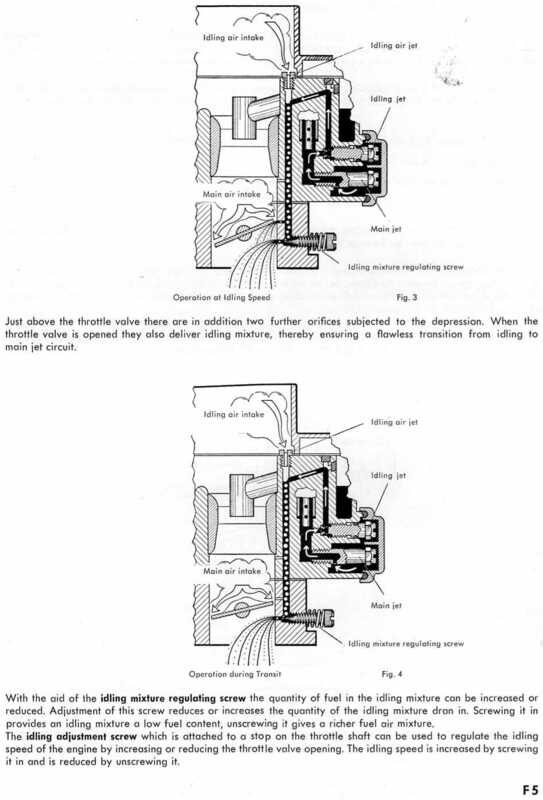 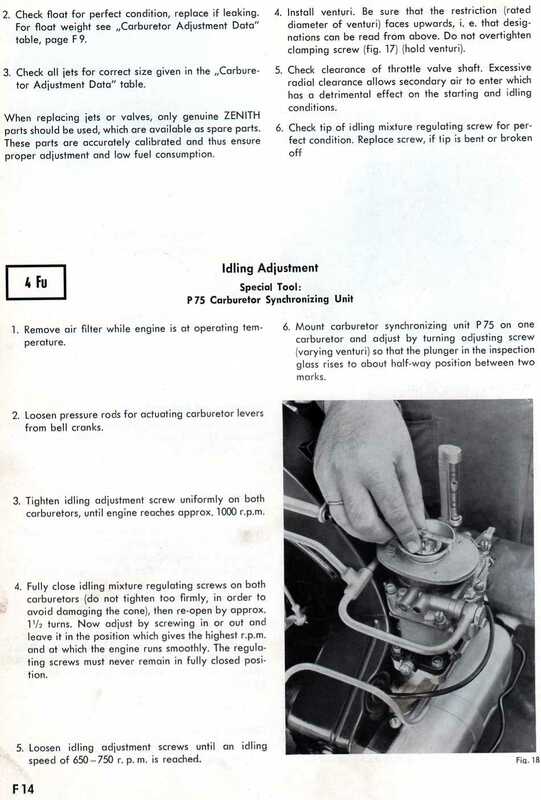 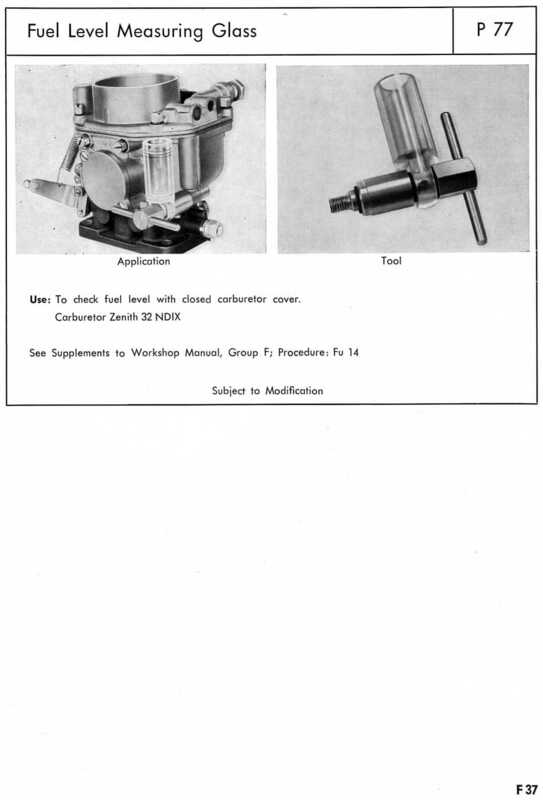 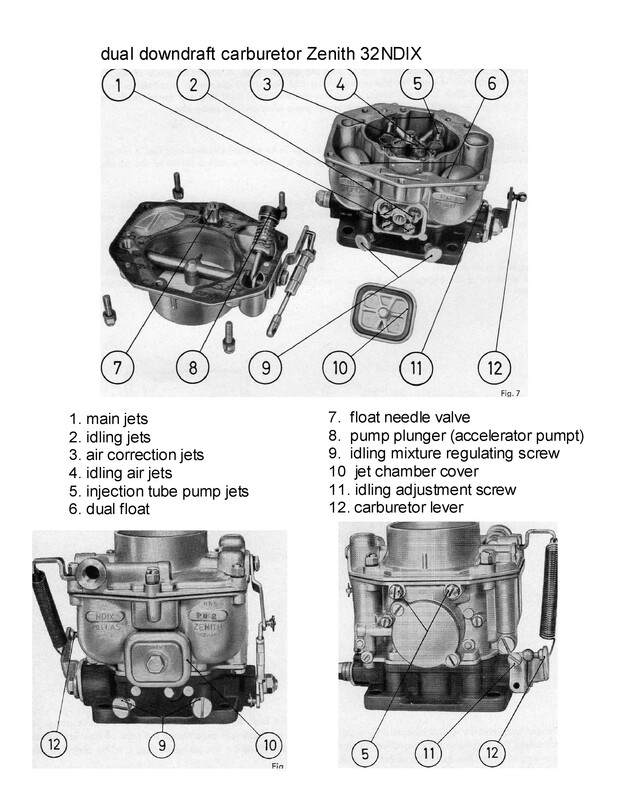 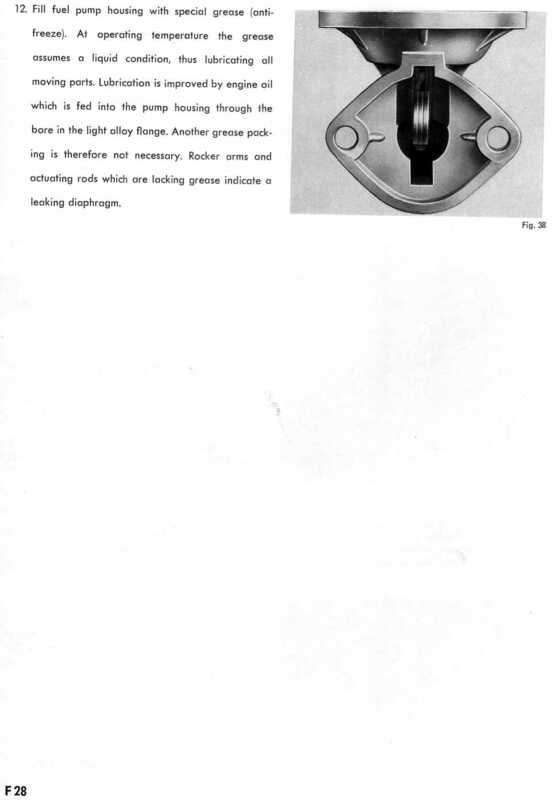 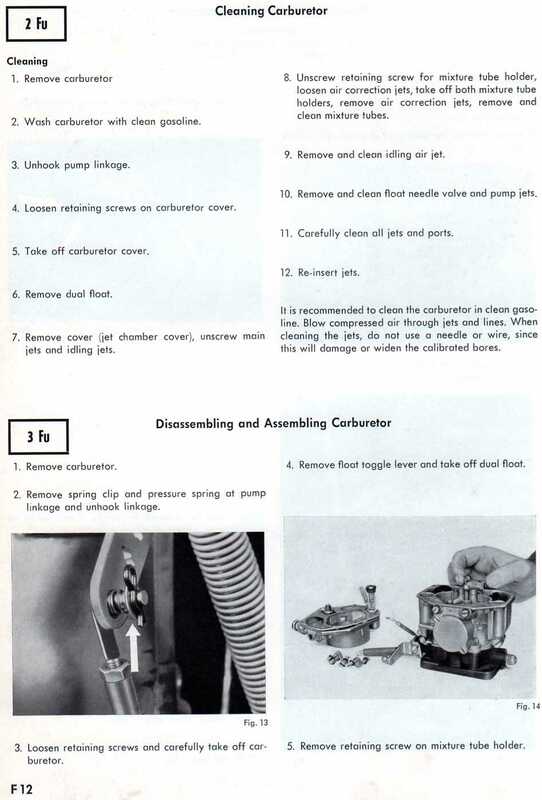 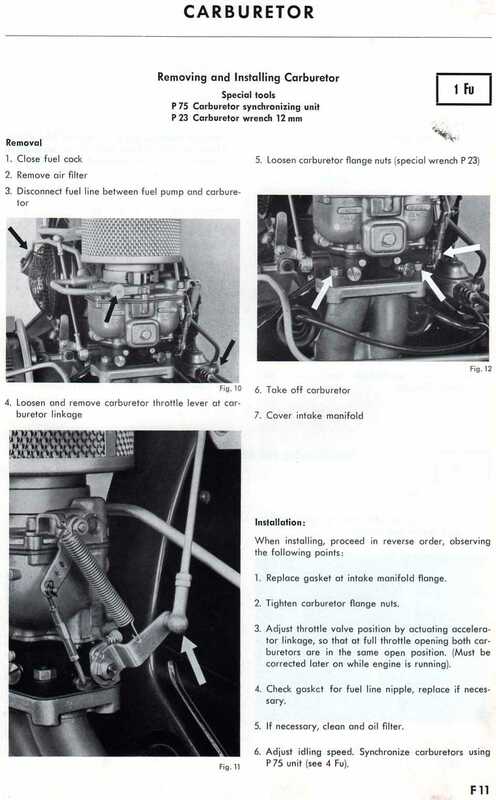 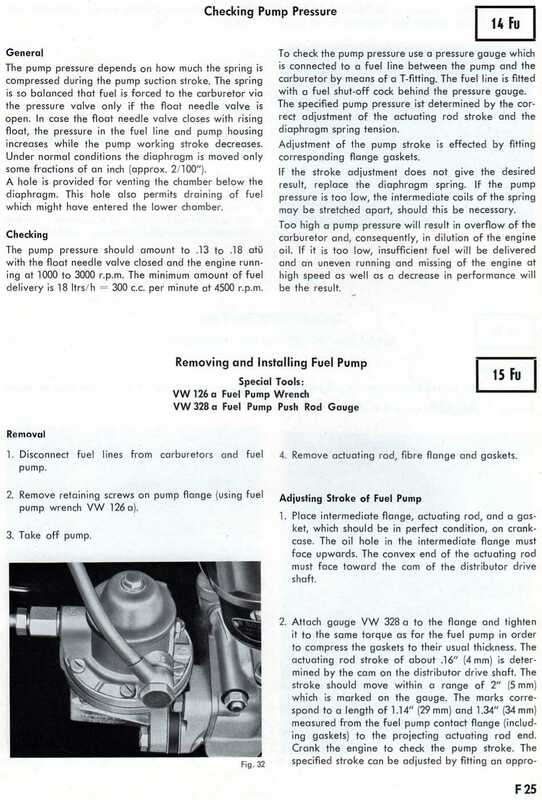 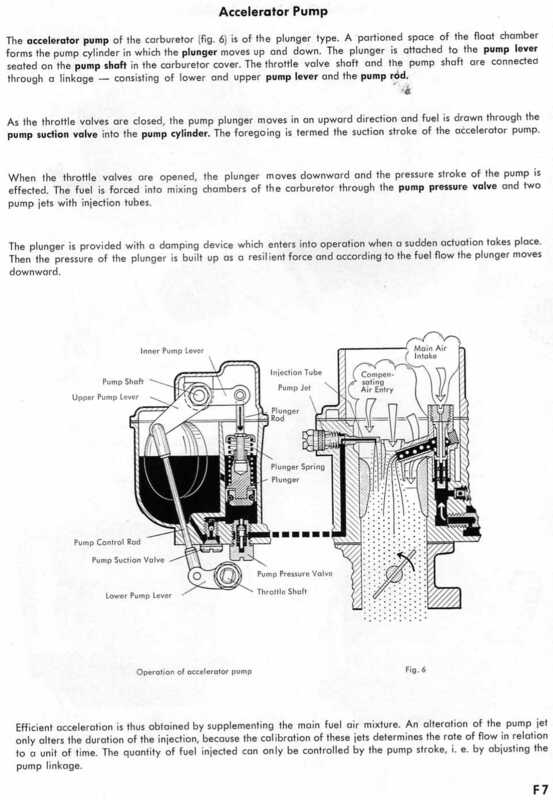 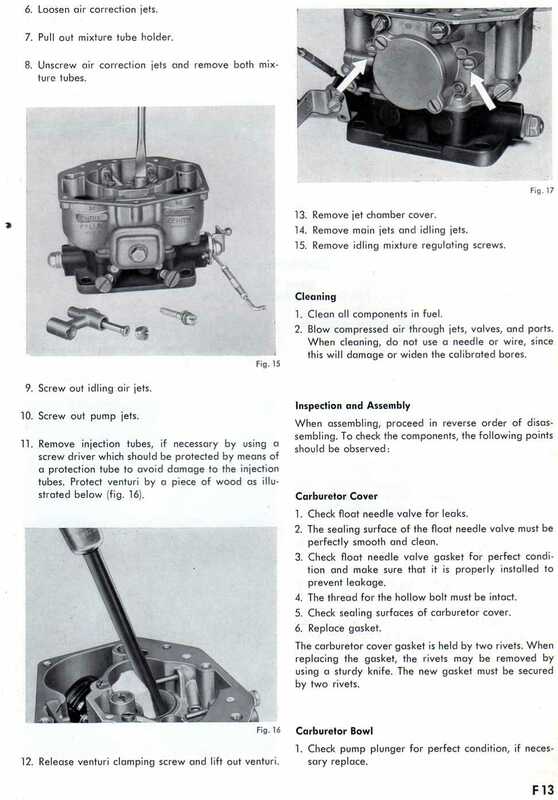 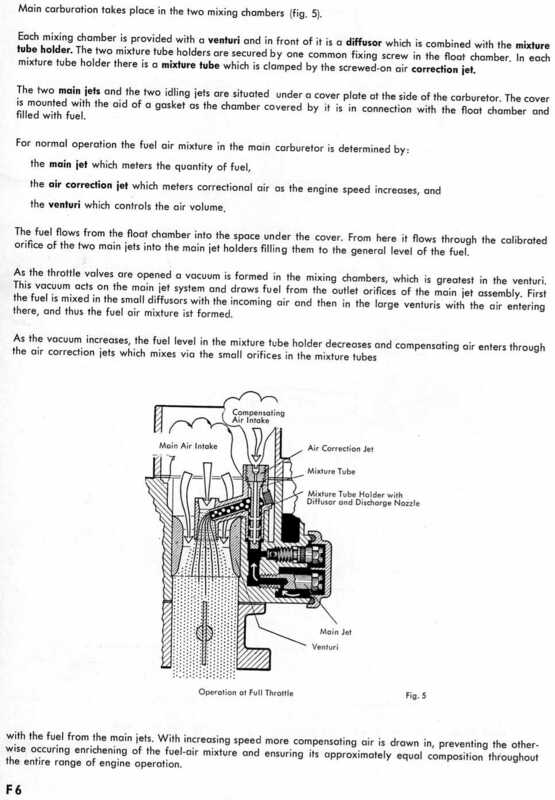 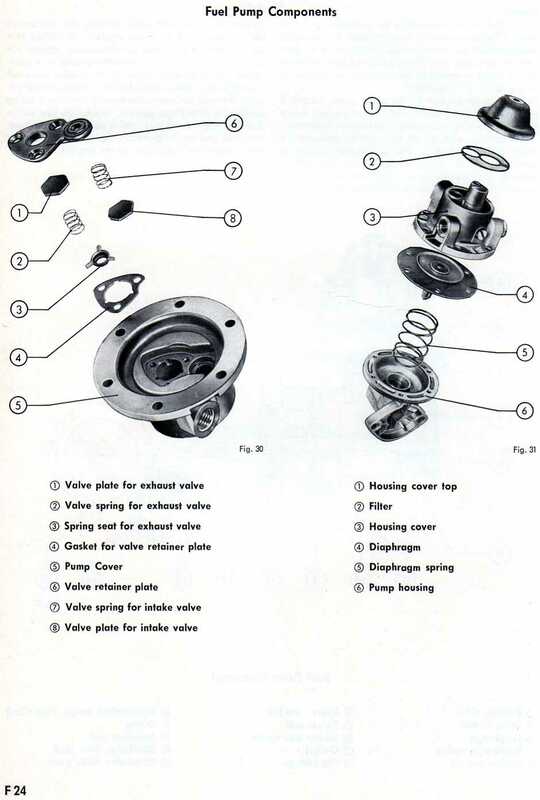 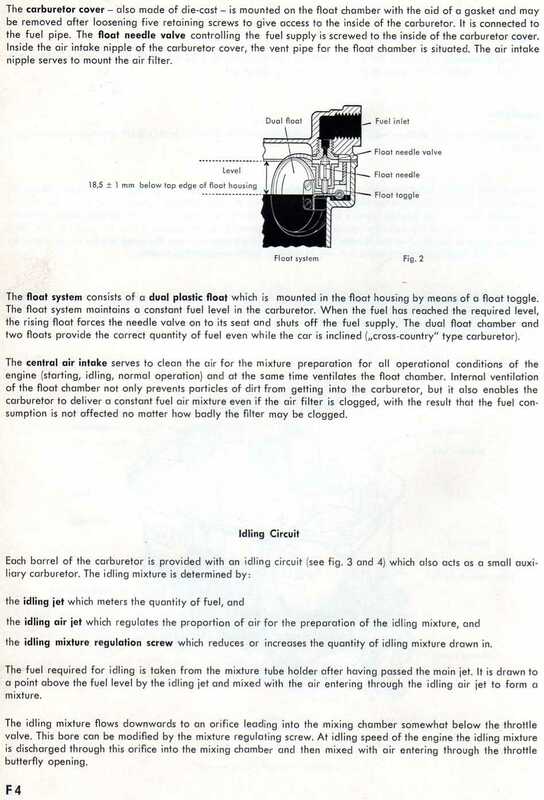 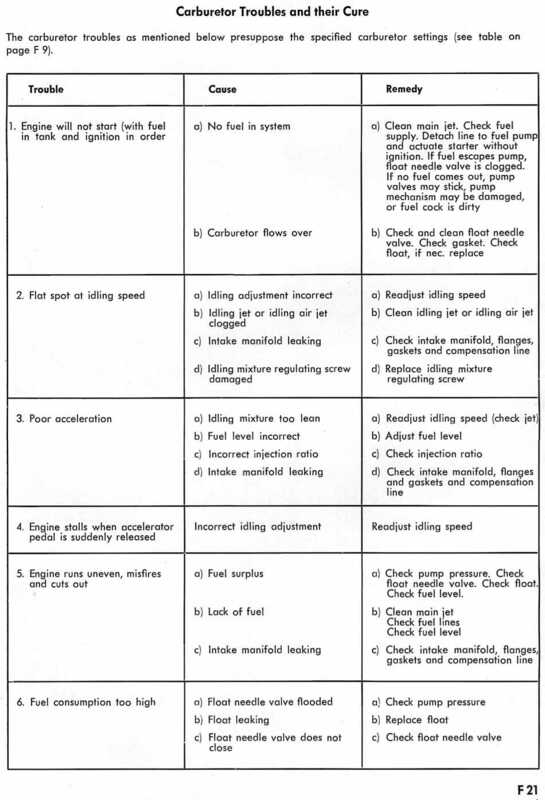 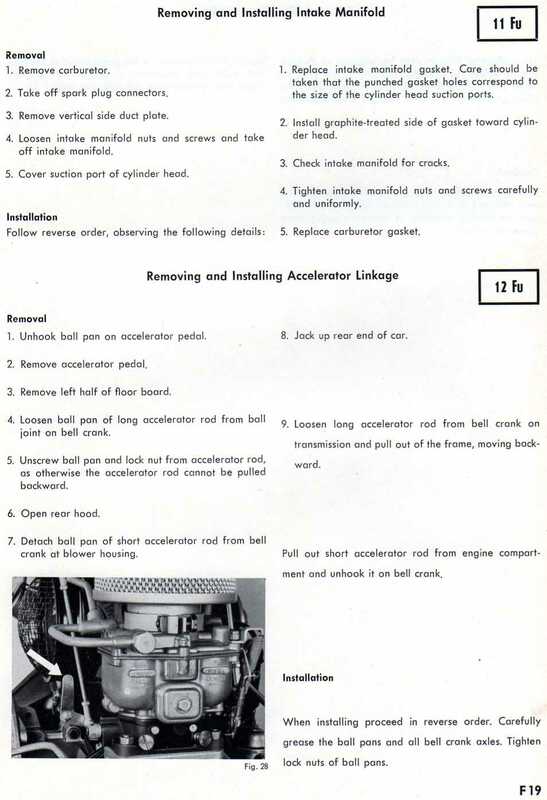 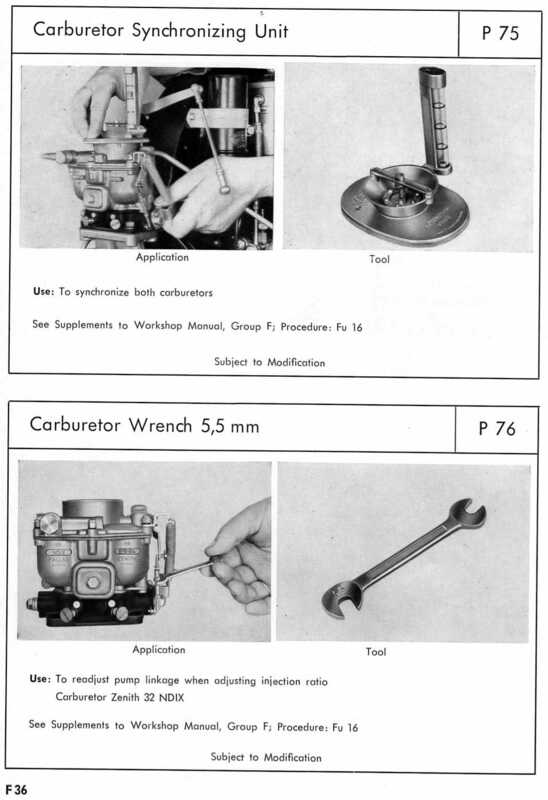 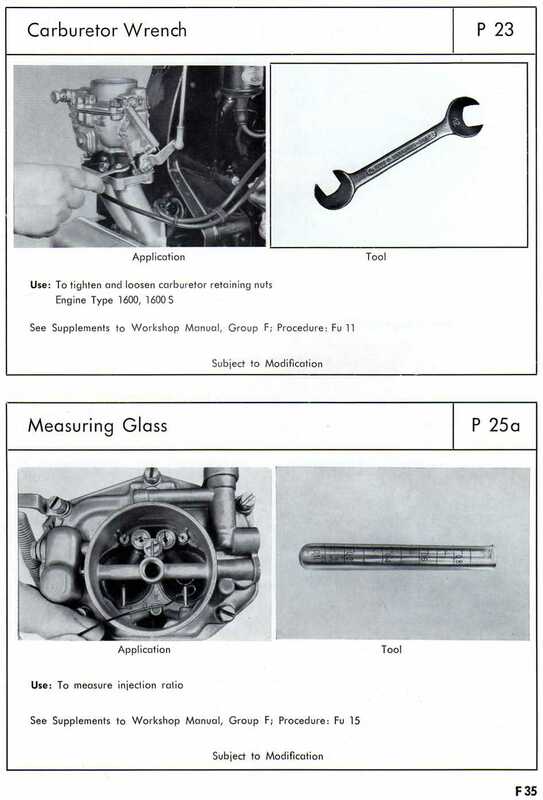 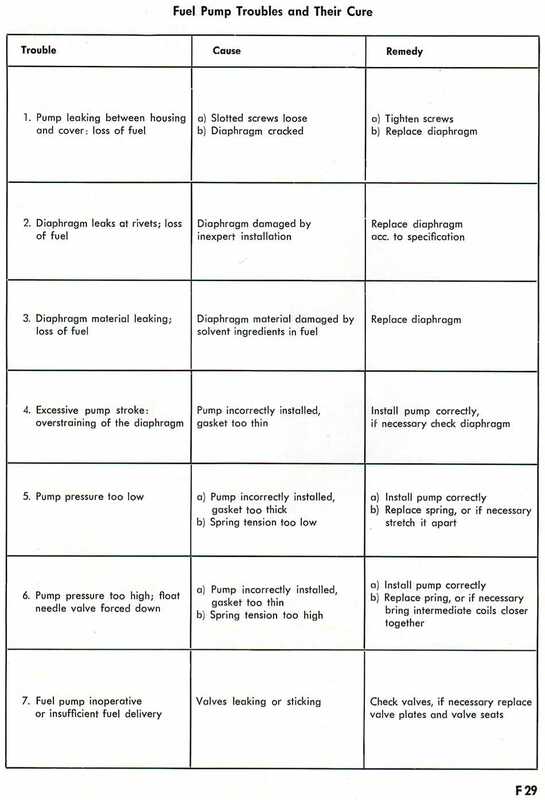 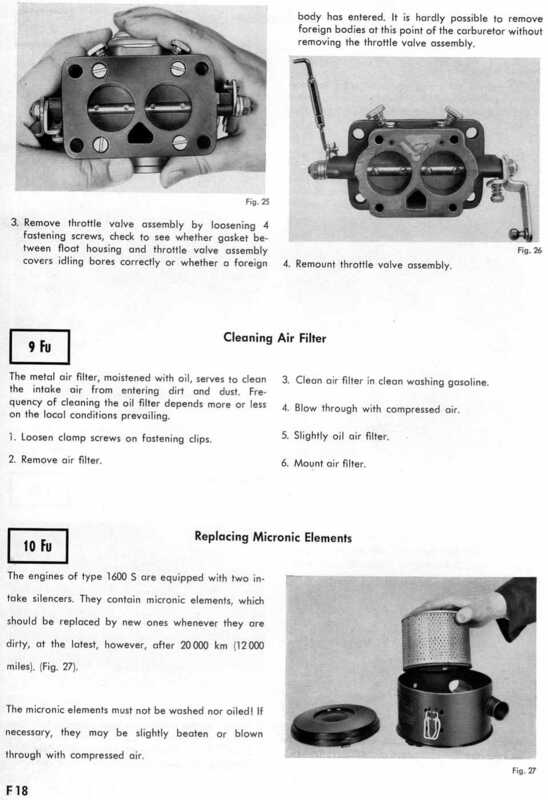 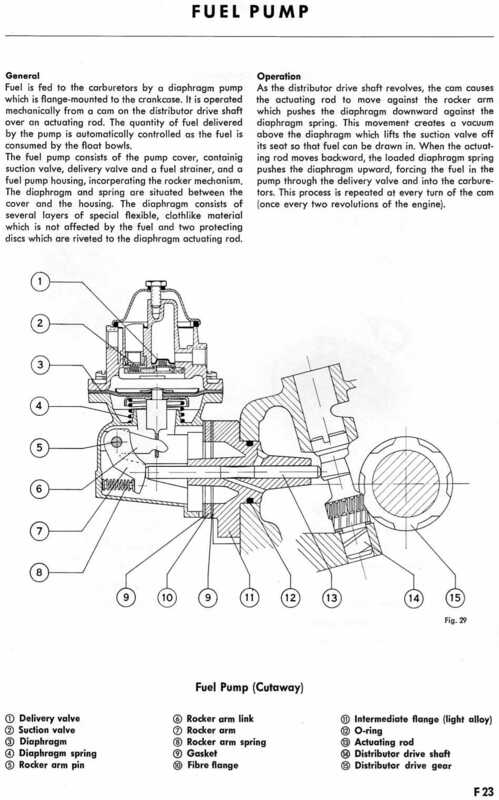 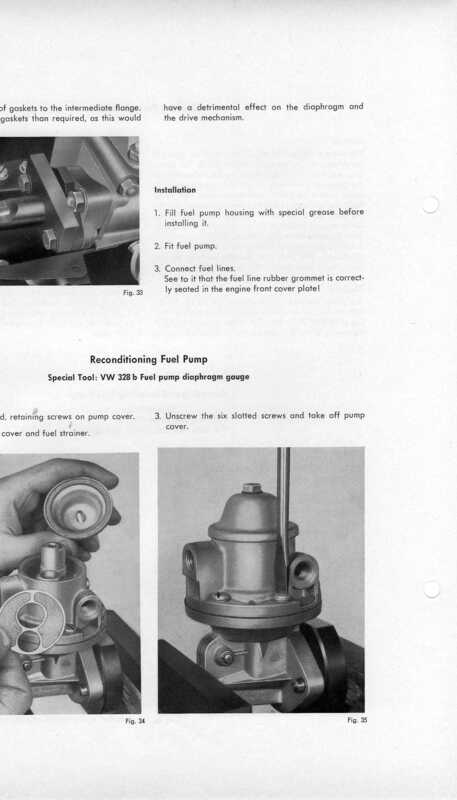 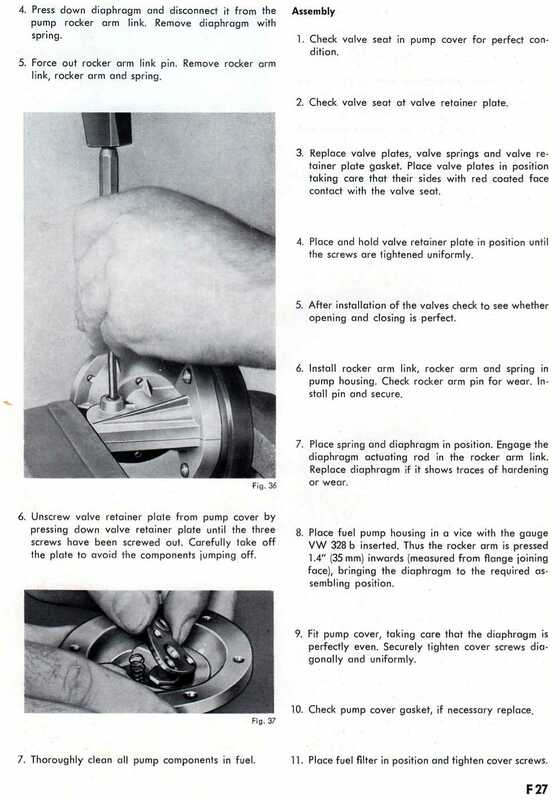 manual you will find this information helpful when installing, tuning, or trouble-shooting your carbs. 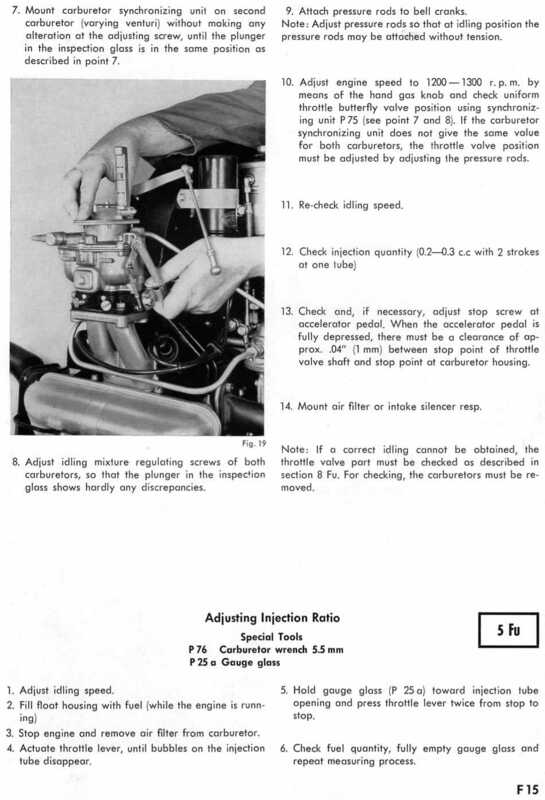 improver your timing in a 12 volt system. 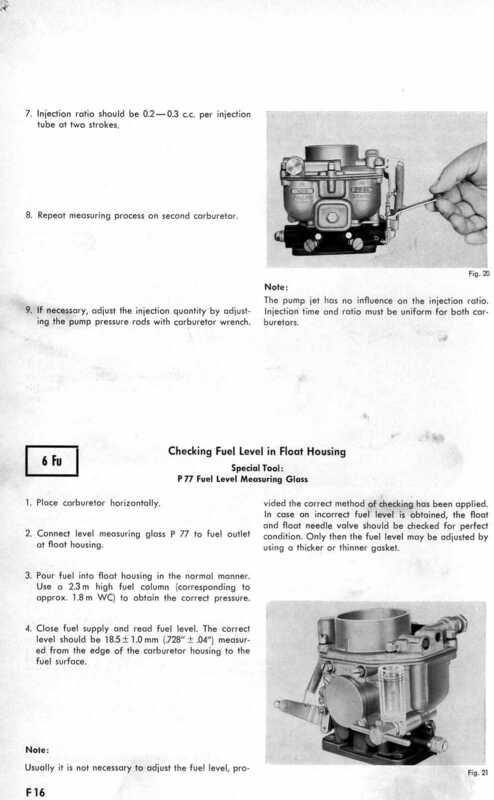 linkage connected properly, from the fuel pedal to the carburetor. 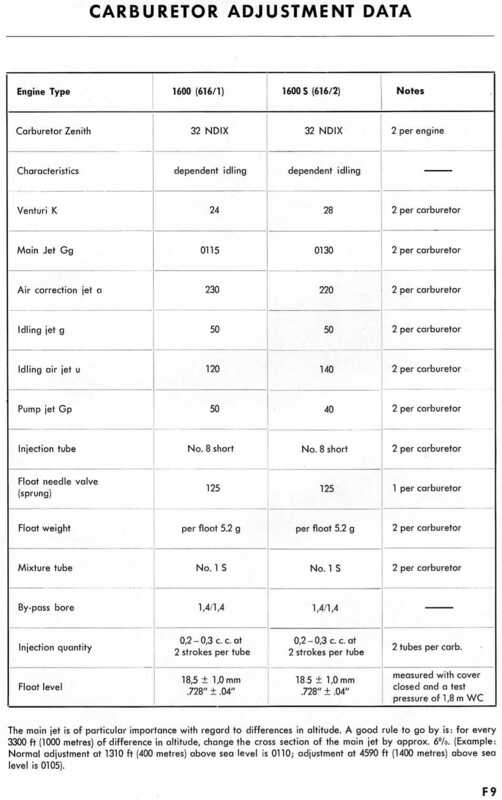 Click on the specific page for an enlargement. 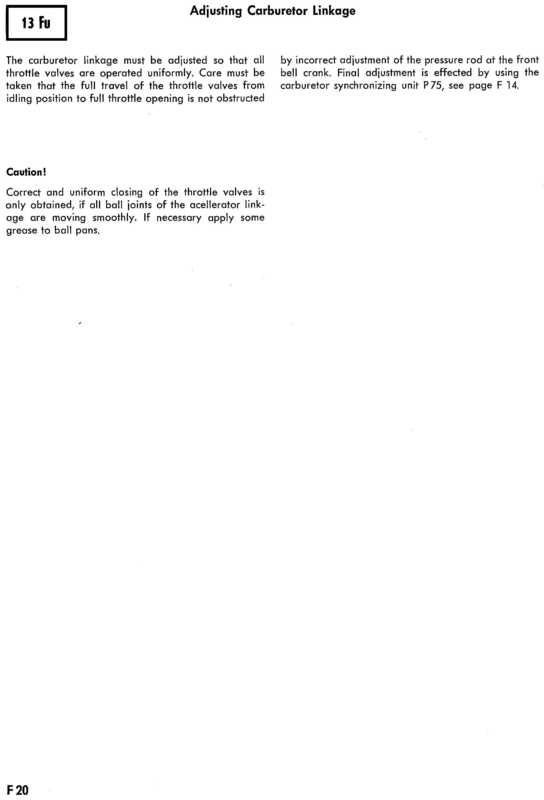 You can always print the page out if you need to. 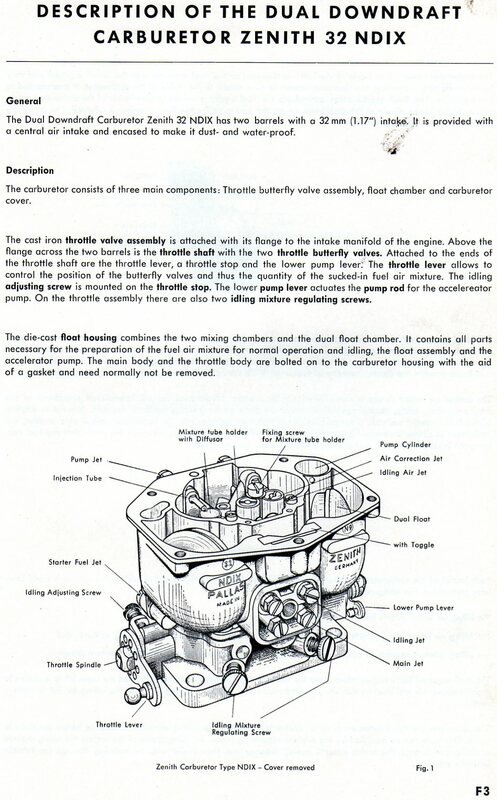 correct for your original engine. 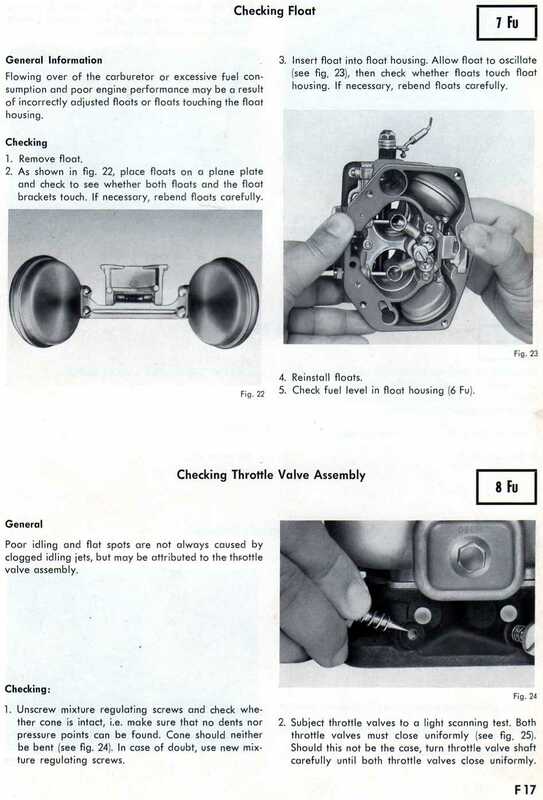 making sure all parts are re-installed in the correct order.